President Donald Trump is likely to sit down for an interview with special counsel Robert Mueller sometime soon. He could seek to limit the questions he answers by either invoking executive privilege or the Fifth Amendment. But even these methods have their limits, according to experts, and claims of executive privilege could open Trump up to a lengthy court battle of the kind that occurred during the Watergate scandal. 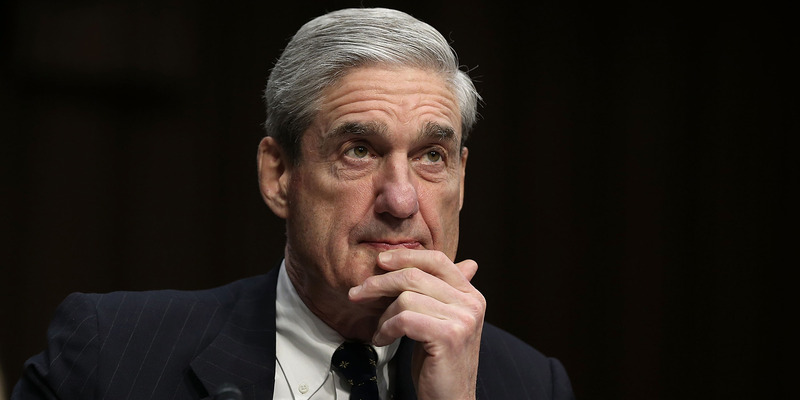 As President Donald Trump shakes up his legal team in preparation for a likely interview with special counsel Robert Mueller, the president and his attorneys have a number of different options for how they could approach the face-to-face session – but history shows that if they are too defensive, they might become embroiled in a lengthy court battle. After the resignation of attorney John Dowd from his team, Trump appears more likely to overrule any remaining resistance from his lawyers and follow through on his statement that he would like to sit down for an interview with Mueller. Trump could try to avoid answering Mueller’s questions if he sits down with him in one of two ways. The first is invoking executive privilege, which has been used by several former members of Trump’s staff, like former White House chief strategist Steve Bannon in his testimony before the House Intelligence Committee. Former federal prosecutor Renato Mariotti laid out where executive privilege can be applied in such investigations. Michael Gerhardt, a constitutional law expert who once served as a federal special counsel, said that while Trump could theoretically claim executive privilege for anything, such an argument would not necessarily hold up in court. Mariotti said that even when invoked correctly, arguments based on executive privilege can be challenged. In the landmark 1974 Supreme Court case United States v. Nixon that preceded former President Richard Nixon’s impeachment process, the court ruled against Nixon’s claims that he could not provide certain evidence because of executive privilege. Gerhardt stated that Mueller is unlikely to issue a subpoena against Trump from the get-go. But Mariotti said he could use one in order to take the issue to court. But there is another method Harvard Law School professor Laurence Tribe said Trump could use. The Fifth Amendment is meant to protect people from incriminating themselves. And Mariotti said that there is little investigators could do if Trump invoked it, unless the questions the president refused to answer did not pertain to his conduct.